Despite a few rumors floating around that Microsoft would soon be releasing a second update to Windows 8.1, Microsoft has come out and announced that they're changing the way they release operating system updates, announcing a set of August updates for Windows 8.1 in the process. 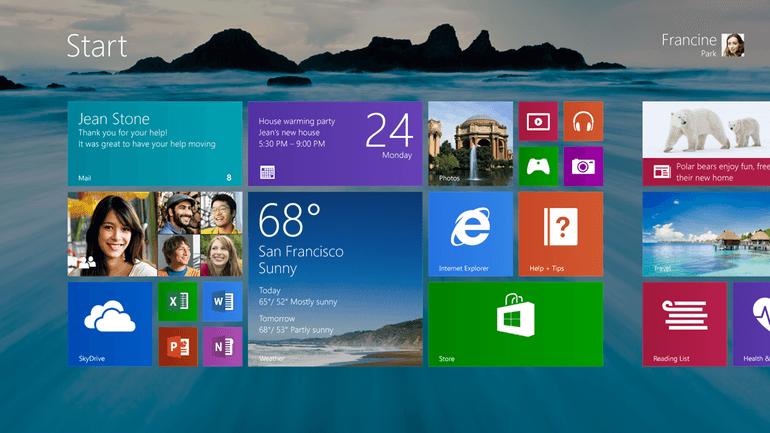 In April, Microsoft released Windows 8.1 Update 1, which was a small collection of updates mainly designed to improve the experience for those with a keyboard and mouse. It was a relatively large collection of tweaks and improvements, more than what you'd usually see in one of the company's 'Patch Tuesday' releases, which are typically reserved for security updates. Microsoft has realized that instead of waiting for operating system improvements to accumulate, creating something along the lines of an Update 2 to Windows 8.1, the company could simply push upgrades on a monthly basis. Going forward, any usability or feature updates to Windows 8.1 will be delivered alongside security-based Patch Tuesday updates, starting with the August updates on August 12th. The updates will be delivered as usual through Windows Update, meaning it will happen automatically for the majority of users. If you'd rather get the updates immediately, head into Windows Update on August 12th to perform a manual update.